Standard Conduits Pvt. 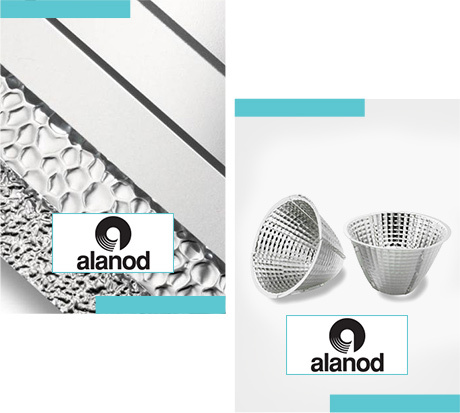 Ltd. is the sole selling agent for Alanod, which is a renowned German brand known for supplying lighting solutions to top companies across the globe. The company is known to be an expert in manufacturing surfacing and aluminium finished products. Being a global leader in high reflective surface finished aluminium coils, with technologies such as anodizing, high vacuum coating (PVD) and individually developed lacquering; Standard Conduits takes pride in being their sole selling agents in India.